US-based publication Variety has reported that Universal Pictures has acquired the rights to a number of classic songs from Prince's catalog and is developing an original film musical inspired by his music, using the songs to drive a fictional narrative. Sources close to the situation say the estate and Universal already felt that the biopic angle had largely been covered by Prince's 1984 star-making film "Purple Rain" and wanted to do something original and outside the box. Meetings have begun with potential writers and producers and execs are hoping the film can be something like Universal's "Mama Mia," with a completely original story where Prince's music helps drive that narrative. 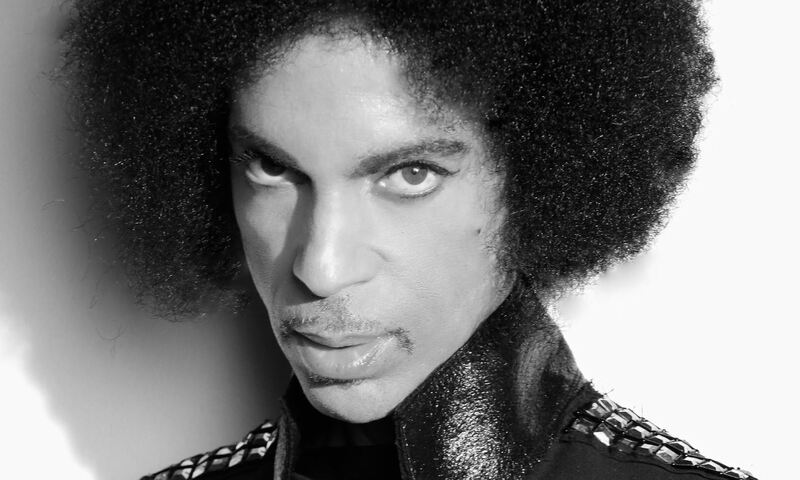 Prince sold more than 100 million records worldwide, making him one of the best-selling music artists of all time. He won eight Grammy Awards, six American Music Awards, a Golden Globe Award, and an Academy Award for the 1984 film Purple Rain. He was inducted into the Rock and Roll Hall of Fame in 2004. President of Global Film Music and Publishing for Universal Pictures Mike Knobloch is playing a key role in the project for the studio. Universal's Vice President of Production Sara Scott and Creative Executive Mika Pryce will oversee development on behalf of the studio. Though the film isn't a biopic, studios around town have been on the look for the next great musical after the success of Fox's "Bohemian Rhapsody." Universal Pictures has found success in musically-inspired films including franchises such as "Mamma Mia!" and "Pitch Perfect", as well as film adaptations of musicals such as "Les Miserables." The studio has also "Last Christmas", which features the music of George Michael, and the highly anticipated film adaptation of Cats, on next year's slate.